Everyone made weight for Saturday’s UFC 236: Holloway vs. Poirier 2 fight card. Zuffa’s next PPV offering is this Saturday, which is headlined by two interim title fights. 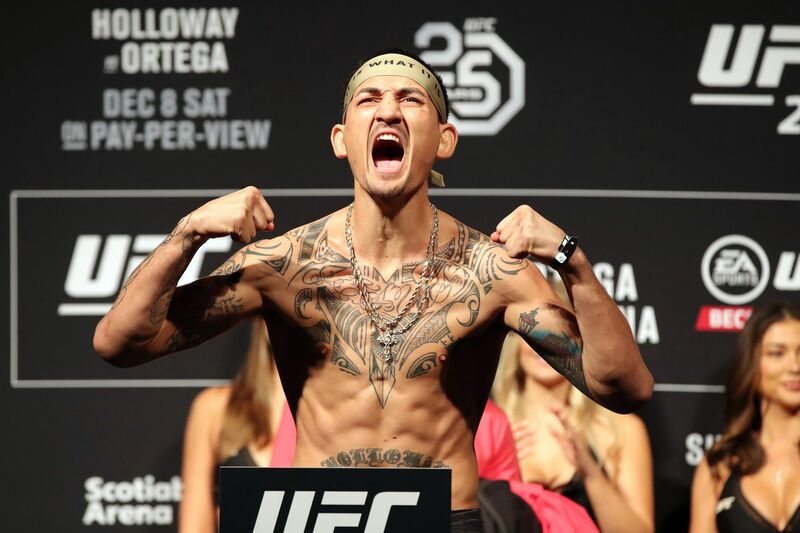 Max Holloway will rematch Dustin Poirier for the interim lightweight title in the main event, while the co-headliner will be Israel Adesanya vs Kelvin Gastelum for the interim middleweight title. While it’s fair to question the validity of those interim belts, those are two spectacular fights, and before it becomes official, they must tip the scales at championship weight.